One of my entrepreneurial success secrets (shhhh 🤫) is that I am always aiming to balance my input with my output. 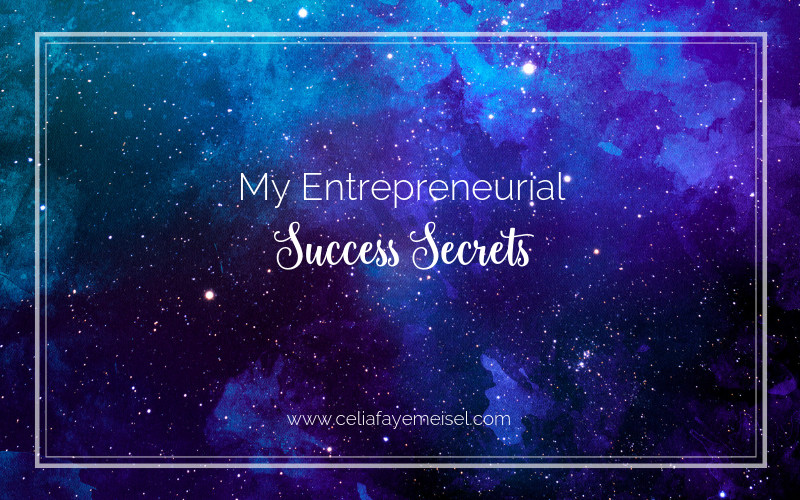 I also keep an eye out for the tools that I envision myself utilizing in the next level of my business and I say yes when the aligned opportunities present themselves. I also say no to things that feel like an energetic no. I am very clear in my body about how the yes, no, and needs clarity answers present themselves in my consciousness. The biggest thing is that I commit daily to the things that are most important, this is dedication to my sense of self. It looks like daily mindset work and specific energetic and meditation practices. If I don’t do the full practice I have a “maintenance” practice that I do. If I go into maintenance mode for more than a few days I start to feel it. I evaluate why the scales have tipped in that direction, I make adjustments to the practice because sometimes I outgrow certain tools, and then I get back into alignment and it feels so good! Output = coaching, delivering training, creating content, marketing, sales, supporting clients behind the scenes, researching clients energies or meditating on them so that when we speak I am in tune with their soul (in previous posts I’ve shared about the different voices between the soul and the conditioning, the higher self, and the inner guidance system). Output also goes beyond the business – there are home & life responsibilities, so I have fun flipping those responsibilities into Input exercises – for example, cleaning and reorganizing my home creates energetic space and feels like an input because clutter is a distraction and organization feels like clarity. If my input and output are imbalanced I tend to get quiet in terms of sales and marketing, even if it’s for a day or two, so that I can re-calibrate (this is a natural part of the creative process) and then come back in total alignment. If there is one aspect of this post that I value the most in terms of getting actual results, it’s the commitment to yourself and the daily habits, practices, and rituals that bring through the real you, because the real you, the aligned you, is the one who sells and markets like a boss.